Best of luck Girls ! 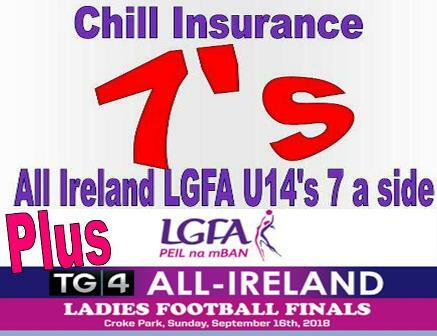 On Sunday the 14 Girls will have the honor of officiating the half time exhibition games during the all Ireland Ladies Football finals this Sunday. We are not sure at the moment which game the girls will be umpiring or acting as lines girls . 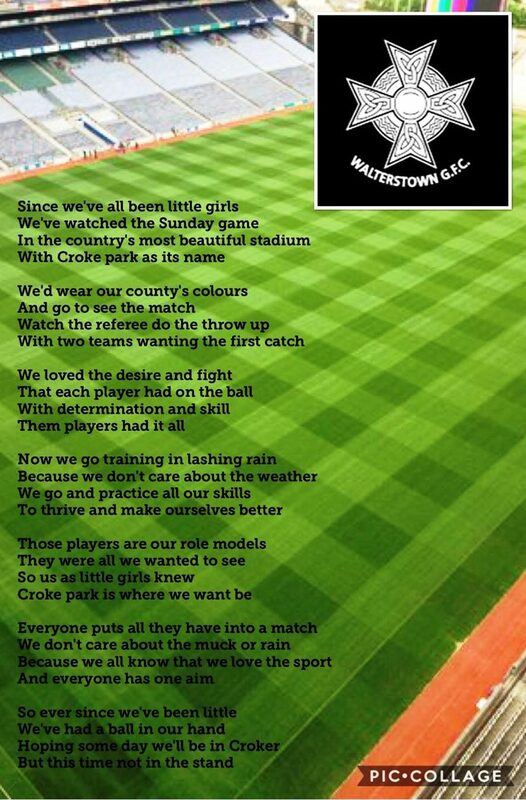 The girls were selected after entering a competition earlier in the year when Aisling and Emma Kelly submitted the poem below and were one of the four lucky winners.